The Classic Update Series is a complete wiring system in a box! 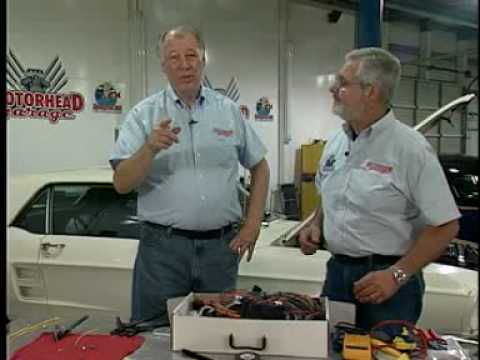 Everything you need to modernize your classic vehicle: Headlight, Dimmer, and Ignition switches; Boots, Tubes, and Grommets; Fuses, Relays, and Flashers; Original Connectors, Terminals, and Disconnects. Classic Update wiring systems are made for specific makes/models/years and are currently available in more than 40 kits. NOTE: These kits are recommended for MODIFIED original vehicles, not OEM restoration projects.